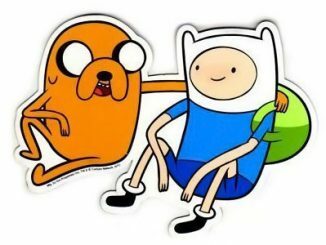 Adventure Time is a show that is generally funny, sometimes cute, and usually a bit strange. 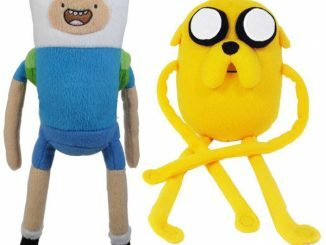 Read: the arms on the Jake plush look like four over-cooked Ramen noodles. 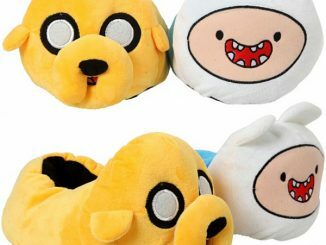 Geeks everywhere will be clawing their way towards these awesome Adventure Time Plush Toys, which would be great for hugging during TV time. Watching the football game? 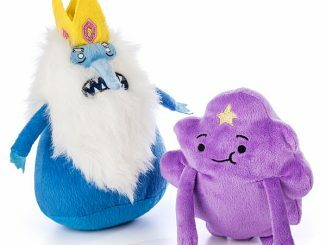 Hug your Adventure Time plushes. Watching The Notebook? 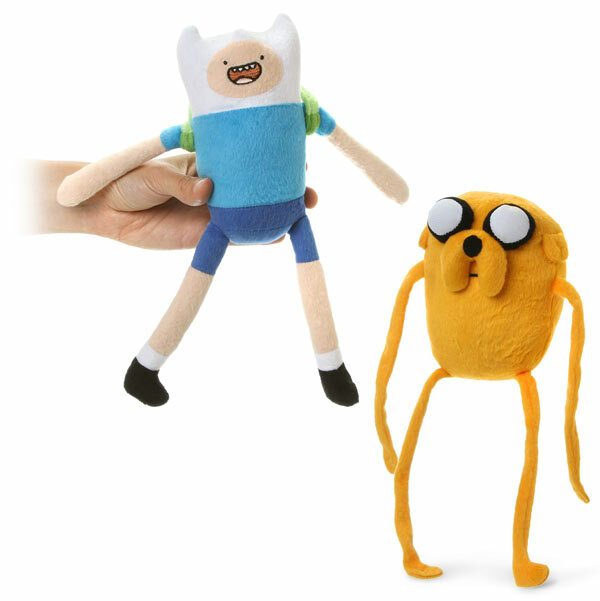 STOP WATCHING THE NOTEBOOK AND MAN UP Hug your Adventure Time plushes. 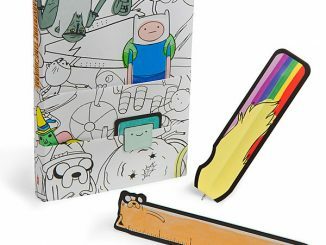 Adventure Time is a little hard to explain to people who haven’t seen it yet. 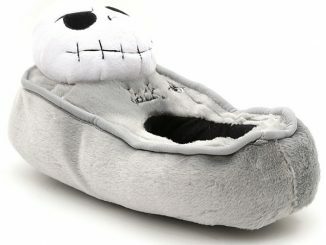 You could be like, “Well, it’s the adventures of a boy and his dog,” but that doesn’t even begin to scratch the surface. 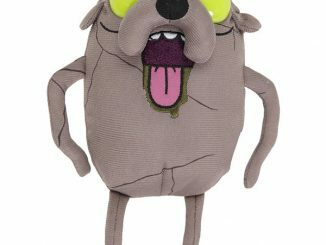 “A boy and his dog” describes things like Old Yeller, Lassie, and Family Guy, all of which are drastically different and not at all like Adventure Time. Besides, none of those dogs play the viola (which our copywriter monkey has to say is the best instrument ever). 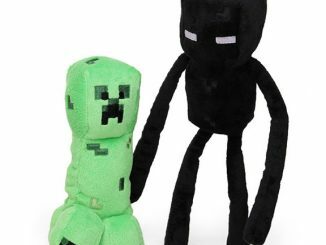 These adorable little guys are 10″ toys, and they’re $13 each. Which means that you’re going to spend $26, since there’s no way you can get one without the other. 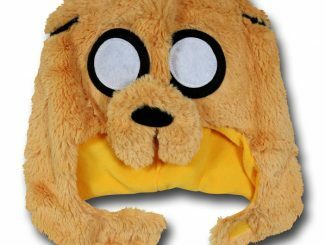 That would be like having macaroni with no cheese, or bacon without the thick pieces of lard, or Finn without Jake. “You can’t use the situation as an example to describe the situation.” What could more accurately describe the situation at hand than the situation at hand? I have cornered you in our verbal duel, you weak-minded worm slug! 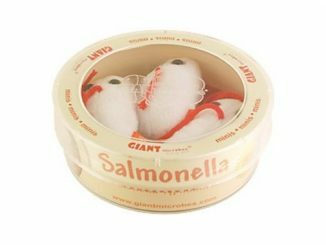 Pick these two adorable little creatures up from ThinkGeek for the aforementioned price ($13), and then check out the Plush Organs and the Domo Nerd Plush.